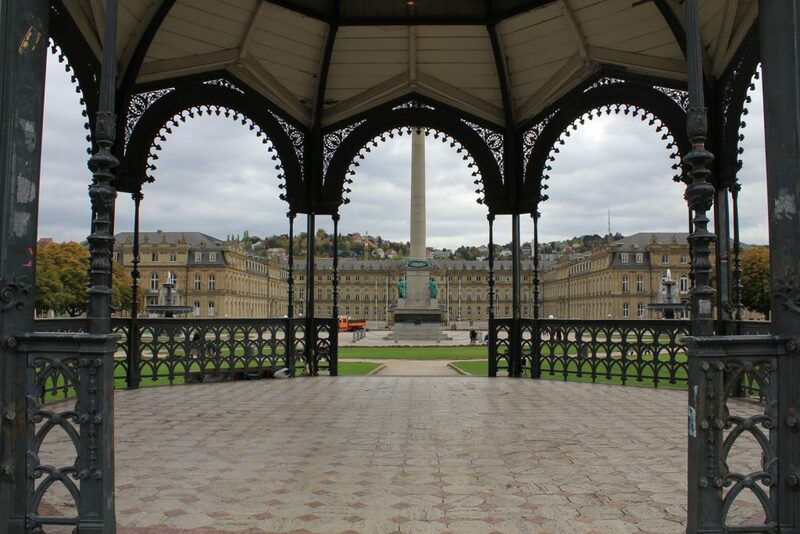 I’ve been to Stuttgart a couple of times, but never really acquired a taste for the city. Even if you search Google for the best sights, you get the castle in Ludwigsburg displayed – that somehow says something, right? At that time, we spent little time in the city and used it mainly for shopping. The sights in the city center are in my opinion limited to the new and old castle and a few little things that don´t need a lot of attention. Otherwise, a visit to the Porsche and Mercedes Benz Museum is interesting for tourists. Apart from a few other museums, Stuttgart (at least for me) does not really offer anything out of the ordinary. To pass the time I can still recommend the view from the TV tower, which was the world’s first TV tower with observation deck and cafe. Then we went on to Frankfurt – we spent a day at the book fair and a day in the old town. By the way: The city is far more pleasant than I would have expected. Read on in my next post!